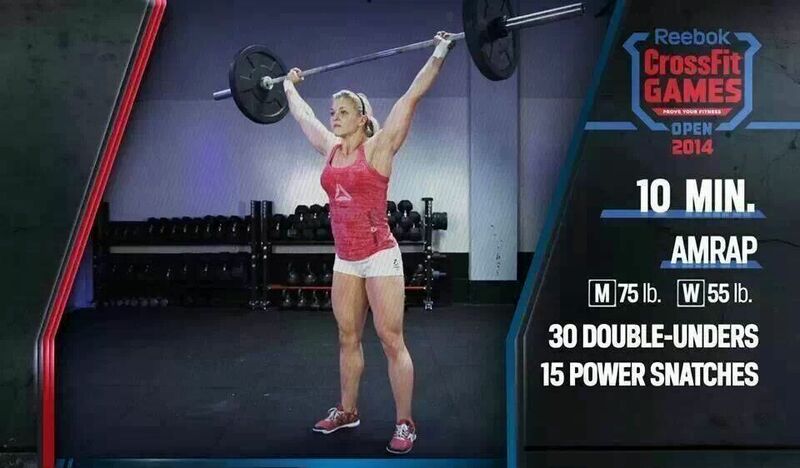 Good luck with the Open WOD 14.1 today! IF you have done your Wod please submit your scores. We will be validating scores up until 9PM no later than that. Thanks to everyone that came out on Saturday to support, judge and do the Wod. You all made us proud.